Light, with an aromatic character and discrete acidity that balances with the mild sweetness. Delightful as an aperitif, Paranga flowers is a wine that is also a perfect match to light sauces with red fruits, salmon, spicy dishes of the Asian or the Mexican cuisine and fruit-based desserts. The bright salmon colour reveals a wine with finesse and a pleasing character. On the nose, vivid aromas of white peach mingle with fine notes of white flowers, while on the palate the refreshing acidity balances with the subtle sweetness, which contributes to a wine with a rich mouthfeel and a lingering aromatic finish. Light, with a fine aromatic character and discrete acidity that balances with the mild sweetness. Delightful as an aperitif, Paranga flowers is a wine that is also a perfect match to light sauces with red fruits, salmon, spicy dishes of the Asian or the Mexican cuisine and fruit-based desserts. Xinomavro is sourced from the mountainous vineyards of Amyndeon, while Merlot is grown in selected vine- yards of the Florina area. The Amyndeon vineyards lie at an altitude of 600-700m. The poor and sandy soils help to the production of wines showing finesse and a rich aromatic character. The area features an mild continental climate with cold winters and warm summers, which is moderated by the present of four lakes. The long growing cycle of the vines and the wide diurnal temperature variation during the ripening period are two more important factors that contribute to the production of highly aromatic wines. 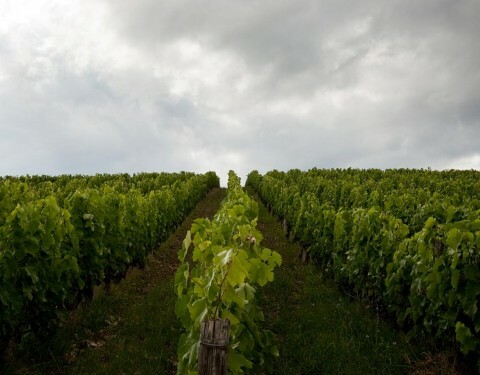 The main viticultural practices in the area focus on two targets: increase, where necessary, the efective canopy and avoid water stress during the ripening period. 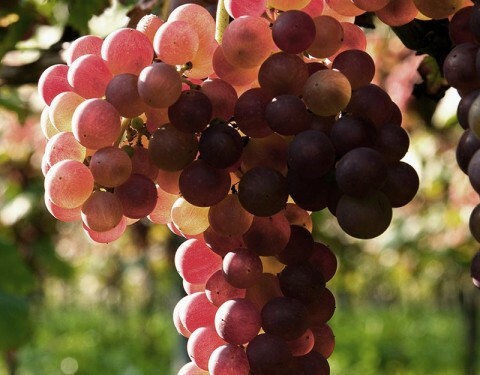 The purpose is to produce grapes showing balance between intense aromas and phenolic ripeness. The grapes go through cold soak at 12°C for a period of 2 to 5 days, depending on their quality features. The fermentation temperature is 20-22°C. 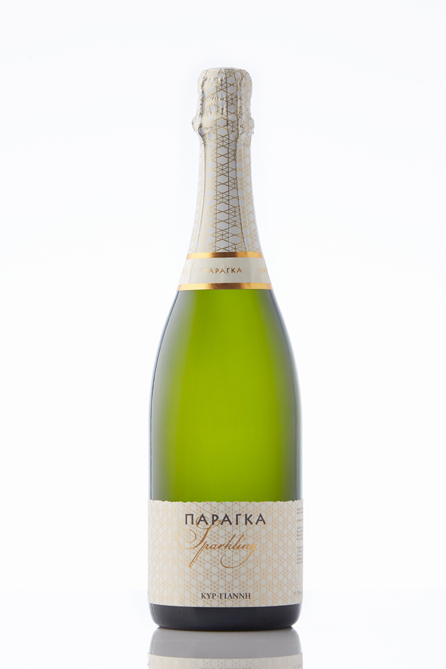 The high acidity of Xinomavro is controled by the application of frequent lees stirring. The nal blend matures in steel tanks with the use of micro-oxygenation to simulate the effects of barrel aging. Malolactic fermentation is applied to the entire blend. Before bottling grape must is added in order to add sweetness to the nal wine. Follow our stories, go behind our scenes and get the inside scoop on our latest news and events.